Delray Beach police have found another way to help protect the city’s streets. The department just adopted one. On Monday the department was on SE 2nd Ave. just north of 10th St. cleaning up trash. DELRAY BEACH, Fla.-- Delray Beach police have found another way to help protect the city’s streets. The department just adopted one. On Monday the department was on SE 2nd Ave. just north of 10th St. cleaning up trash. 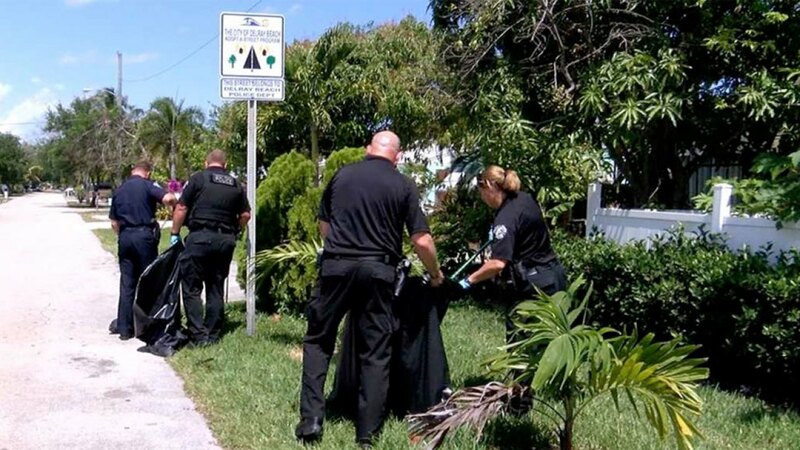 “It is four blocks, it is right in a residential community,” said Delray Beach Assistant Police Chief Gene Sapino. He said they always look for ways to get involved in the community, and this was another way for them to help keep the community clean. Sapino said they would like to set an example. “We would like to challenge other departments in the city to also follow our lead,” he said. Delray Police will be on their adopted street once a month.